These are the recent favourite sneakers in my opinion that comes in the form of the flat silhouette. All of them look quite similar as their form follows the standard tennis shoes look. I will be sharing the reinvent sneakers (mostly) this summer below. These reinvented pairs from the 1960, endorsed by Kate Moss with brand 12 new colour ways and a suede bright outer. My favourite tones for these release got to be the mint and pink, which are quite rare but also attractive colours. Approved by Kendall. These are an option if you're looking for a somewhat waterproof sneaker. Rounded toes makes up it's iconic look. Added with the classic swoosh Nike logo, definitely feels comfortable with the all-rounded cushion. 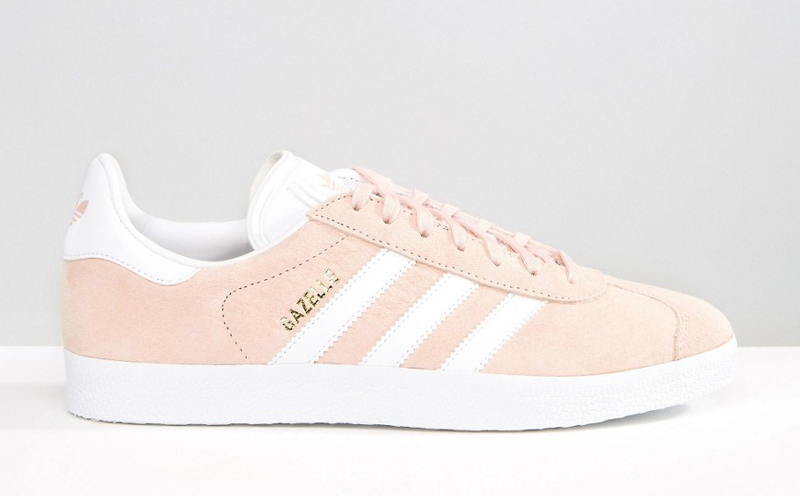 The go-to sneaker if you're looking a cheaper alternative of the overrated Common Projects classic sneaker. The Clean 90 definitely balances a sporty sneaker and a sleek polished suit-matching shoe. This is the go-to shoe if you're a leisure and shirt person. Reinvent, reinvented. This year is all about reinventing the classics. 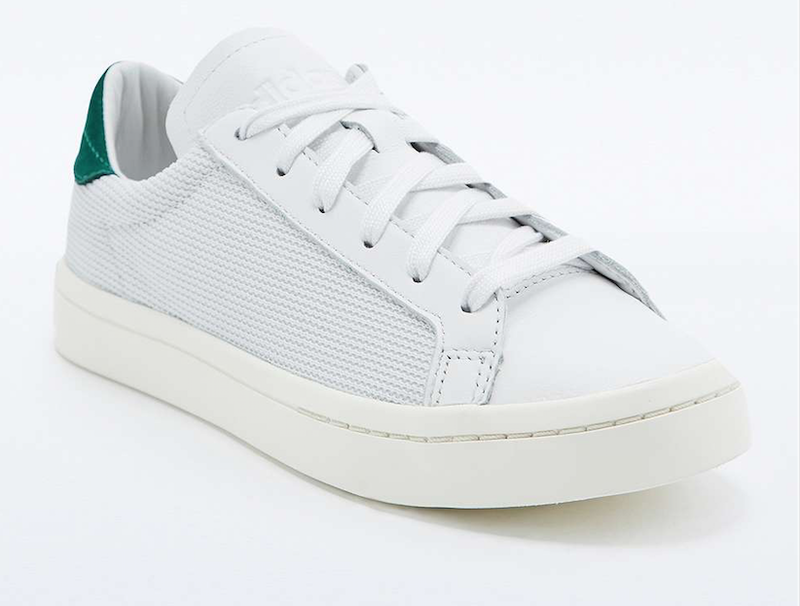 The Stan Smith classic originals is being invented with the embossed geometric print. Paired with a off-white sole, close to an all white but not exactly it. White shoes lovers, gotta catch em' all.